We get it—solar energy sounds great in theory, but it can also feel complicated and overwhelming. 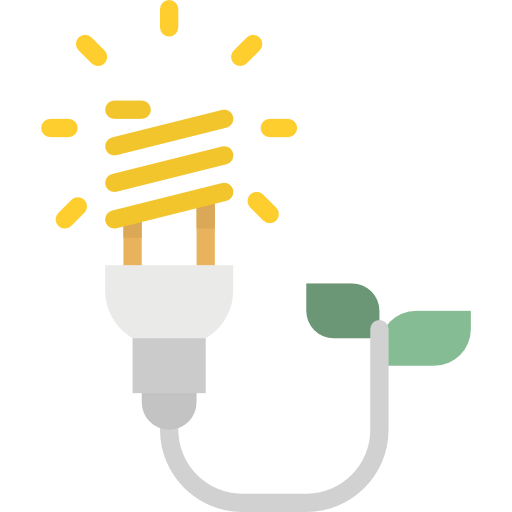 We understand that it seems confusing at first glance, but, solar energy is actually an incredibly straight forward system, and it’s our mission to make solar simple for Nova Scotians! Solar energy is simply energy from the sun that is converted into energy that we can use. By installing solar panels (usually onto the roof, but not always), we can harness this energy and use it in our homes and buildings and export what we don’t need for credit to use later. Solar energy is the cleanest and most abundant energy source available. We are thrilled that, thanks to Nova Scotia’s new incentive and rebate programs, this powerful natural energy source is an affordable and financially beneficial option in our province. 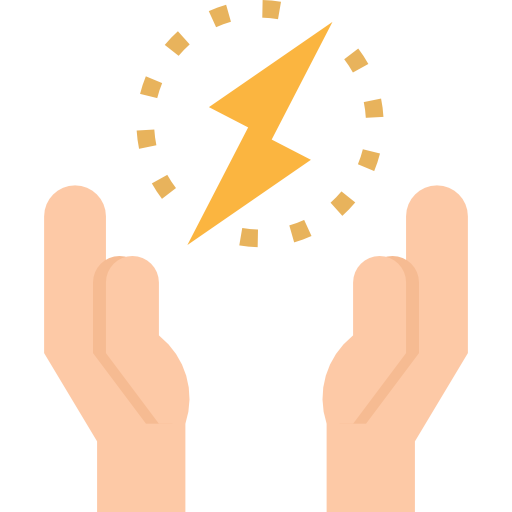 Our goal is to make solar simple for Nova Scotians, and when you work with us, there are just four easy steps that stand between you and a more sustainable and cost-effective energy plan for your home. Fill out our short form, and we’ll put together your free assessment. After we’ve done your assessment, we’ll meet with you to go over any and all questions and concerns you have about solar. We’ll also poke around to verify that our proposed system will be the best fit for your home. We are lucky to have some great rebate and financing options right now in NS. We’ll go over them with you to make sure you’re taking advantage of these incentive programs. Once your financing is approved, we’ll get to work on your solar system. This means ordering equipment, scheduling your project, and installing your solar energy system. Meanwhile, you can kick back and look forward to your new cost-effective energy system. We’re proud to be working with Aurora Solar for all of our designs and proposals and SolarEdge Inverters for all of our grid-tied applications. Aurora Solar is the most accurate software in the industry. 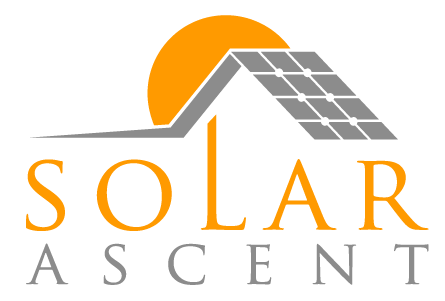 It allows us to create a highly accurate and detailed customized solar design for your home. Like any construction project, the majority of cost changes and delays can be mitigated with smart planning and design. If you want to see for yourself why we love Aurora, contact us for your free proposal! While a good design is crucial, so is using quality equipment that will last. That’s why we’ve chosen to work with SolarEdge. 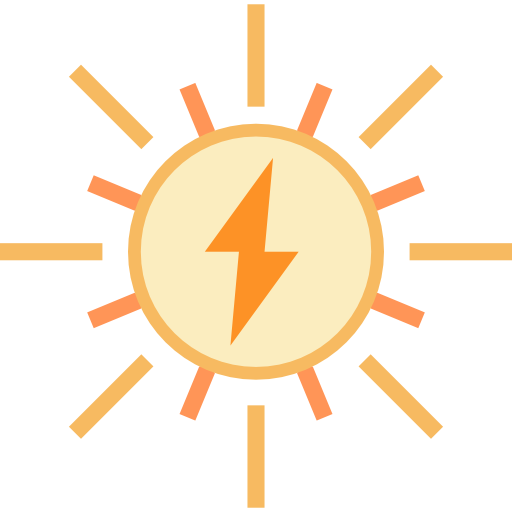 The industry leader in grid-tied applications in North America, SolarEdge uses DC Optimizers to ensure that you get the best results from your solar energy system. Using their free monitoring software, you can see the energy savings roll in in real time from your handheld device.